According to an independent study, you have a 70% greater chance to get a click through to your site if you have two listings on the first page. Imagine the impact of a 3rd or 4th listing on the first page – your market share of first page real estate can drive your competition down off the front page. Go to Google and type into the search box, Novi Paper Shredding. Our client has their main URL (ShredLegal.net) and a secondary site (PaperShreddingNovi.com) listed on the front page of Google. Beginning with our Level 10 Plan and above, all of these levels of service include the SEM component of multiple sites. Searching UAV Recruiter in Google will reveal another example for MacRecruiters.com and UAVrecruiter.com. 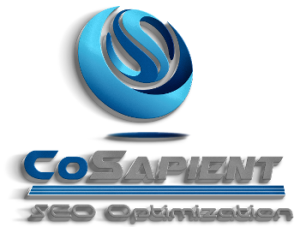 There are only 10 organic listings on the first page; if dominance in your market is what you are seeking, do it the proper way, the only way accepted by the search engines and launch new, optimized websites! 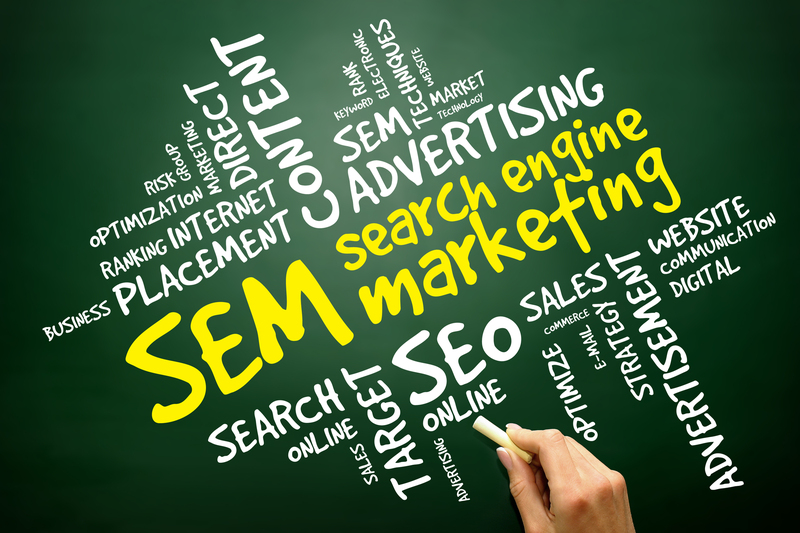 Contact us and see how affordable SEM can be for your company!